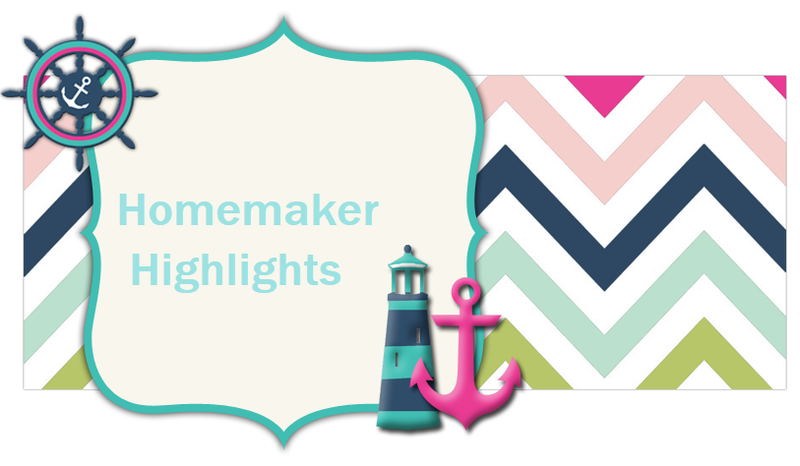 Homemaker Highlights: Grill Brush Review and Giveaway! Grill Brush Review and Giveaway! This was a review that Barry really enjoyed. We love to grill in the spring and summer months. Barry has had his grill around 13 years, it was a gift from me for our first wedding anniversary. Over the years we have had to store it and it has it's normal wear from grilling a lot. This brush helped us to bring back it's grilling beauty. 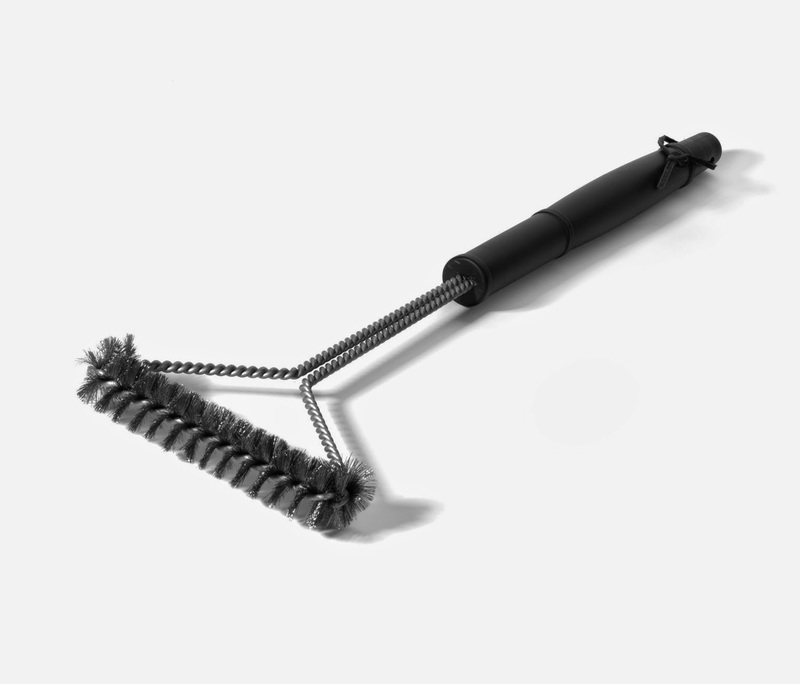 This brush has a spiral bristle design that makes it easy to clean from any angle. The bristles are made from stainless steel, so it is built to scrub and last. It works great on electric or gas.